Today, Astoria is one of NYC’s most culturally diverse neighborhoods and home to art institutions, food establishments and an amazing atmosphere. It’s no surprise that Astoria is one of the most talked about neighborhoods right now and is currently our most searched for area and for that reason we’re creating a guide to help you get started on your Astoria buzz. First of all, we need to get to Astoria. 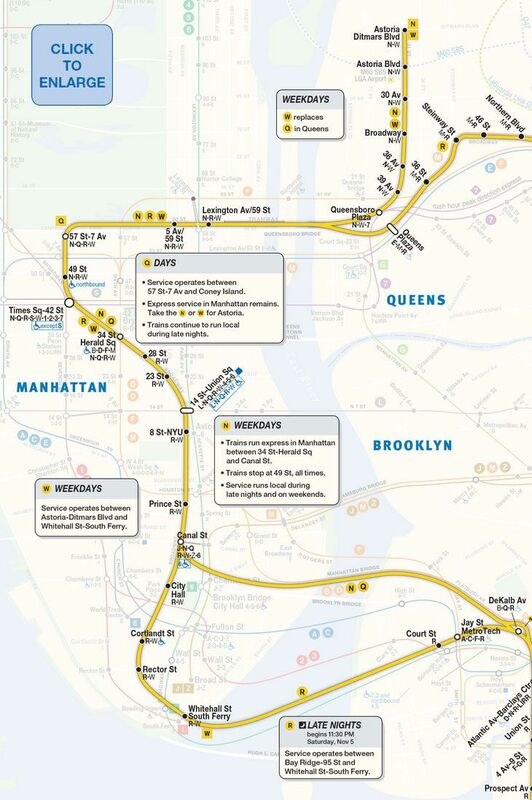 The kingdom can be reached using the N and W trains that go in the direction of Uptown and Queens so make your way down to your nearest connection. If you live for life on the sea or consider yourself to be Captain Jack Sparrow then how does a boat sound? NYC Ferry have boats that connect Astoria with Roosevelt Island, Long Island City, Midtown and Lower Manhattan which costs the same as a single subway journey. You can even drink on the ferry, so how does some rum sound? Conquer the seas on your way to the promised land - Astoria! Astoria has its fair share of micro-neighborhoods such as the Little Egypt of Steinway Street, brimming with hookah bars and halal food carts, but the largest of those micro-neighborhoods is boxed in by Ditmars Blvd, Steinway St., 36th Ave and the East River, and it is the most Greek area you’ll find anywhere outside of Greece. Taverns, cafes, bakeries, you name it! If you’re in Astoria for a good time, check out the nightlife and fine cuisine it has to offer around 30th Ave, Broadway and Crescent St. Anywhere near the Museum of the Moving Image will be worth checking out thanks to a noticeable spillover of activity from it’s attraction. If you venture toward 45th St. you’re much more likely to encounter local community vibes and residential areas. 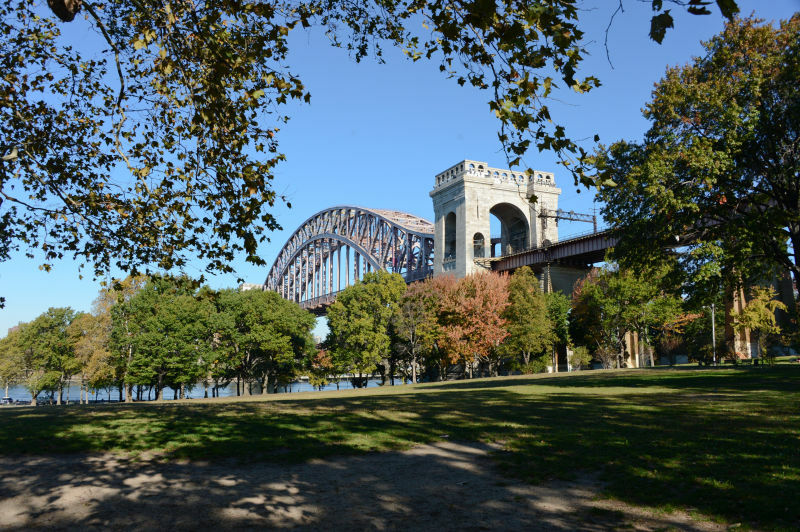 In saying that, everywhere in Astoria feels quaint and homely, whether the streets are lined or not and they all share one big backyard, Astoria Park. The crown jewel of Astoria is clearly Astoria Park. Perched partially on a gently sloping hill that grants marvelous views up and down the East River. During the colder months you can get your daily exercise in by wrapping up and running your favorite route through the park or have an early morning pick up game on the courts to get yourself in the zone for the day. Come the warmer weather, make the most of the playgrounds, running track, and of course the City’s oldest and largest swimming pool. 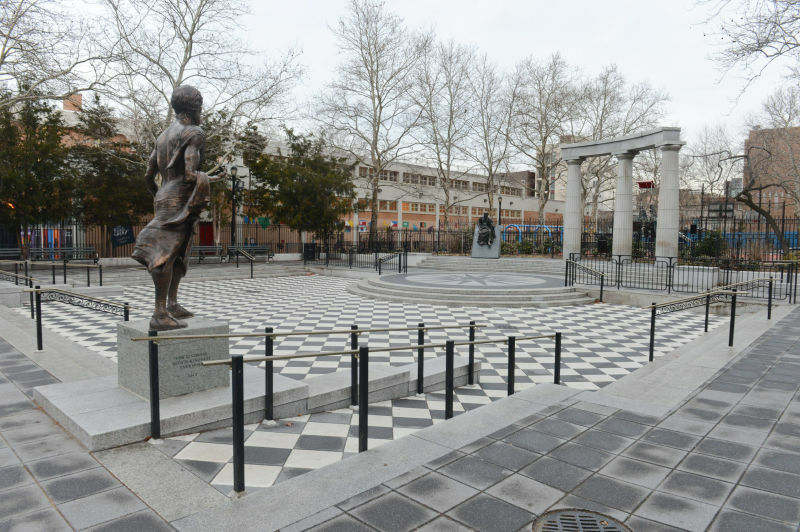 If you like to mix things up then swing by Athens Square Park which truly epitomizes the Greek heritage prevalent throughout Astoria. Greek sculptures surround an amphitheater where during the summer months you can catch Greek Night on Tuesdays and Italian Night on Wednesdays. Still art? Pffft that was soooo 1507. Why not spend a Saturday afternoon enlightening yourself to the world of moving image? Astoria boasts the Museum of the Moving Image, an institution dedicated to the understanding and appreciation of the art, history, technique, and technology of film, television, and digital media. Right now the museum features The Jim Henson Exhibition, the creator of The Muppet Show, Sesame Street, and Fraggle Rock. You and your roommates will feel your childhood flooding back as you stroll the halls of this exhibit, Big Bird my homie! As it goes, brunch is an Astoria institution. You wake up feeling less than great, wincing at the horrors from the night before. Best way to shake that fear? Catch a well-needed fry at Passage Irish Bar & Kitchen. If you feel like you’re ready for round 2 then wash it all back with an Irish coffee followed by some of their finest whiskeys. Or after a long day of exploring awesome Astoria, check out Sanfords for happy hour between 4pm-7pm everyday where you can indulge in some $1 oysters as well as great drink offers! Maybe you’re feeling dinner? No need to leave, as Sanfords also serves up a mean dish! If you’re looking for the authentic greek cuisine of Astoria you can check out some neighborhood favorites such as Ovelia that offers great food if you’re around during late morning or early afternoon and Taverna Kyclades which is renowned for its excellent spread of seafood. Be prepared to wait as the Greek food in Astoria is always in demand. However, we can assure you that you’ll forget all about those waiting time woes when you tuck in! Looking for a bar to have that cute date? Maybe a place where you can spend after a long day of trekking Astoria park? No matter what it is you’re looking for, The Bonnie has got it! Its interiors alone set a delightful ambiance, and when mixed with the characters who frequent the bar, it’s a recipe for fun! You’re guaranteed exemplary service and a great time! Tip: Get down on Friday nights with their live DJ set to start your weekend vibes! 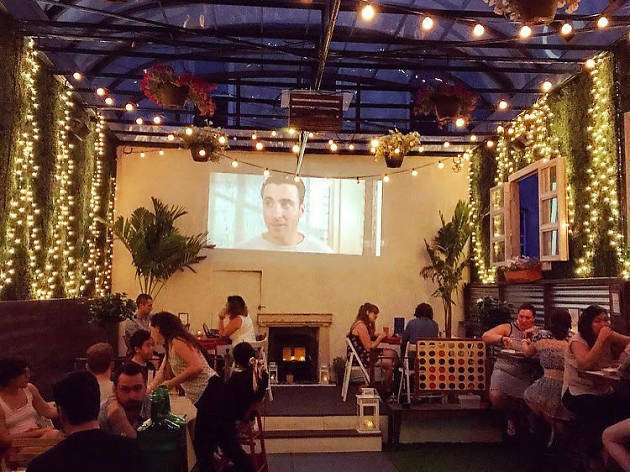 Next up we have The Ditty Bar, a super cool spot for catching some cocktails or kicking back with a beer whilst watching one of the many movie classics they show every Tuesday at 8:30 in their backyard. Get peckish during it? Why not order some grub from their kitchen that serves food right up until 4am every night! And if movies aren’t your thing, be entertained by the stock of board games they have on offer - every corner covered. Last but not least, Bohemian Hall. 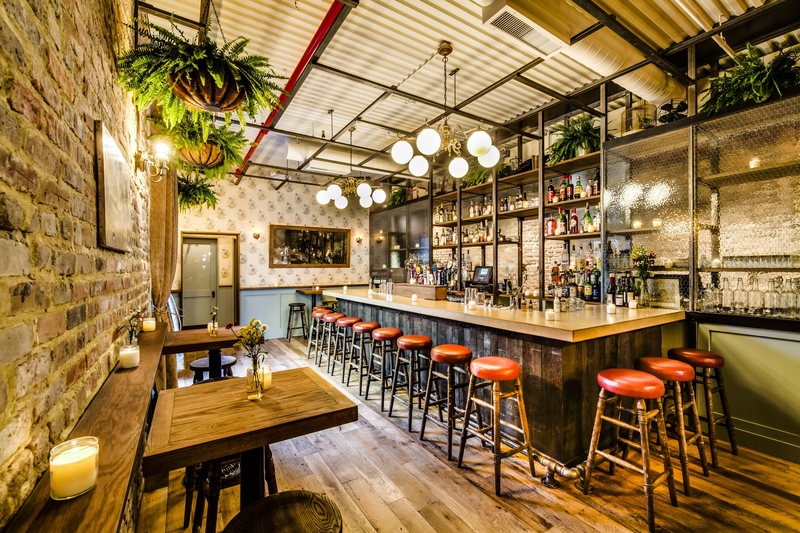 Famed for being the oldest beer garden in NYC, this is just what you need when you’re planning on getting wild with some platters of sausages and an eclectic lineup of beer. Perfect for big group gatherings and with any beer garden, prime time is summer to soak up the sun with a beer in hand. Prost! New York and fashion often go hand in hand. And even though Astoria isn’t exactly known for its collection of clothing boutiques, it still boasts a nice array of choice. The Brass Owl is just one example, with their store dealing predominantly in shoes and accessories where you can pick up some cool pieces from both past and present. Keep an eye out on their website for monthly events! 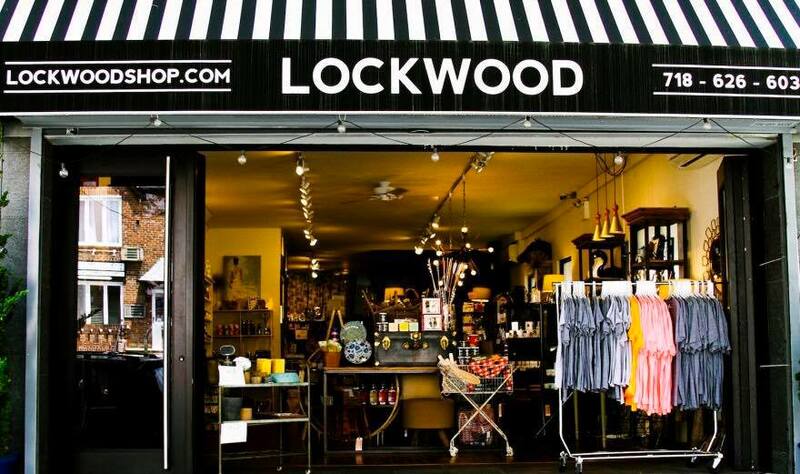 Another store of note is Lockwood Shop where you’re bound to find a piece or two that catches your eye. As you ramble through the quaint space everything from the chic homewares to the most on point accessories and clothing come alive. 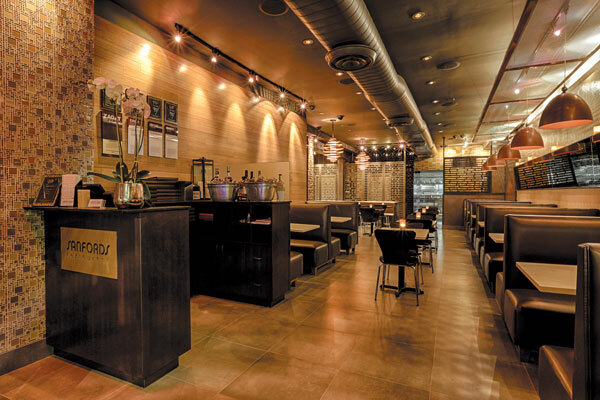 The store has a homely feel which is pleasantly conveyed by their staff. Finally, The Stonework, just a few blocks from Ditmars Blvd Station is a store we really dig that allows you to custom order or customize some of your classic staples so if you fall in love while exploring the places we recommended then go represent Astoria in the coolest way possible by rocking some one of a kind Astoria merch. If you’re an Astorian and proud, let us know some of your favorite things to do in the area!